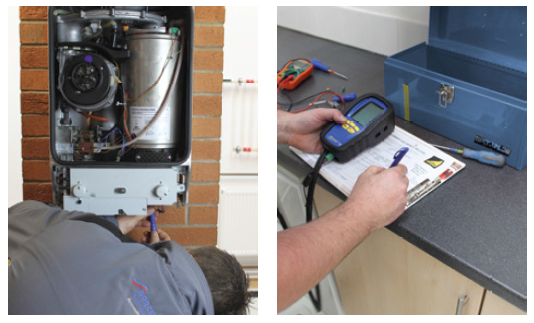 Whether you are looking for a brand new installation or want to replace the old existing heating system, we provide all the needed help, equipments and parts with a warranty of keeping your house warm throughout the year. A power flush is simply a process that gives your central heating system a thorough internal clean and usually improves the central heating system's performance. Over time some heating systems may experience poor circulation resulting in lukewarm radiators, poor hot water, increased noise and sludge build up. By 'powerflushing' your heating system, the sludge and built up residue will be removed via magnetic filtration, it will make your system work more efficiently. Rees & Brookman are specialists in providing underfloor heating for the home and the benefits for householders are many.